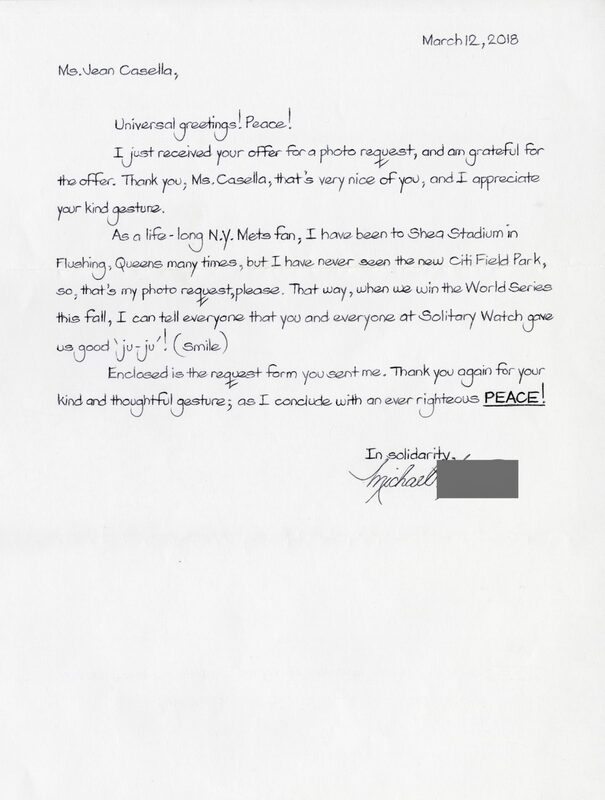 I would like a picture of the New York Mets home baseball field, Citi Field Park, which did not exist when I was home. 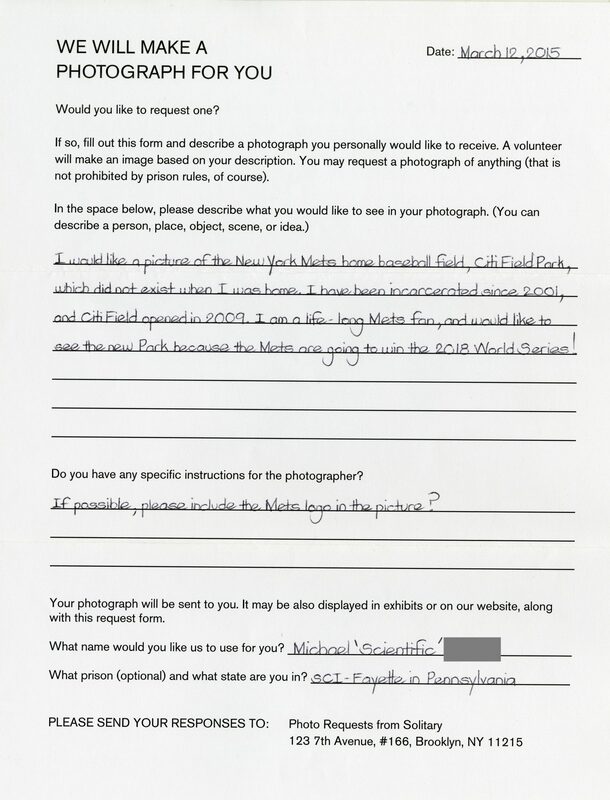 I have been incarcerated since 2001, and Citi Field opened in 2009. I am a life-long Mets fan, and would like to see the new Park because the Mets are going to win the 2018 World Series! If possible, please include the Mets logo in the picture?